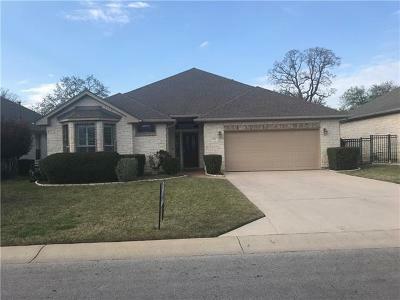 Heritage Oaks is located off of Williams Dr. and Shell Rd. in Georgetown. 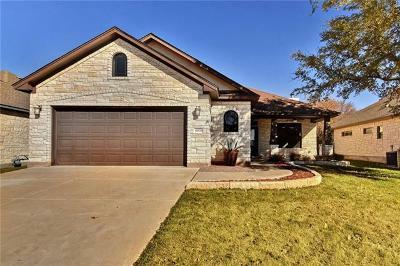 It is a very affordable community for move up home buyers and retirees. It is also very convenient to the new HEB grocery store and shopping at Wolf Ranch as well. 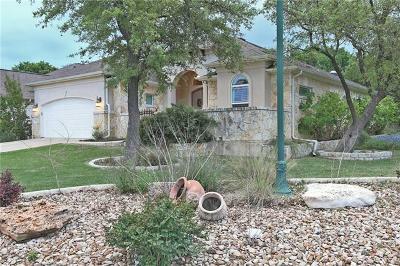 Amenities include a jogging/biking path, community clubhouse with kitchen facilities, and close to Lake Georgetown. This is an age restricted community of 55 or older. 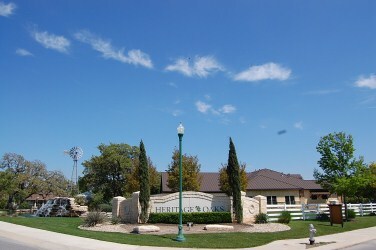 Heritage Oaks is a retirement community alternative to Sun City being on a much smaller scale. 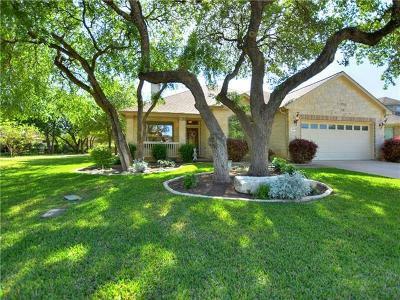 Homes for sale in Heritage Oaks range from the low- mid $200's-mid $400's.